Led Stand is a speaker stand that incorporates 3 LEDs 3-in-1 to make its legs glow, adding an aesthetic appeal in an indispensable component for any social event. 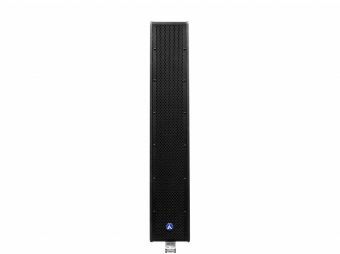 Led Stand load up to 25 Kg. (55 Lbs. 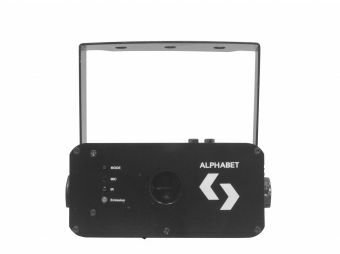 ), reaches a maximum height of 1.9 meters (6.2 feet) and come with a IR remote that allows the user to vary between its different modes and eight colors. 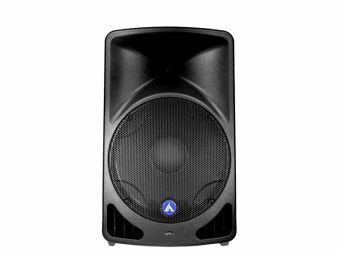 Four audio rhythmic modes, strobe function, static colors and a solid construction complete the attributes of a stand that, in addition to fulfilling its function, provides an effect in itself. Height: 1.15 mts. - 1.9 mts. / 3.7 ft. - 6.2 ft.
Load capacity: 25 Kg. / 55 Lbs. IR Remote distance: 10 mts. / 32 ft. Weight: 2.8 Kg. / 6.2 Lbs.